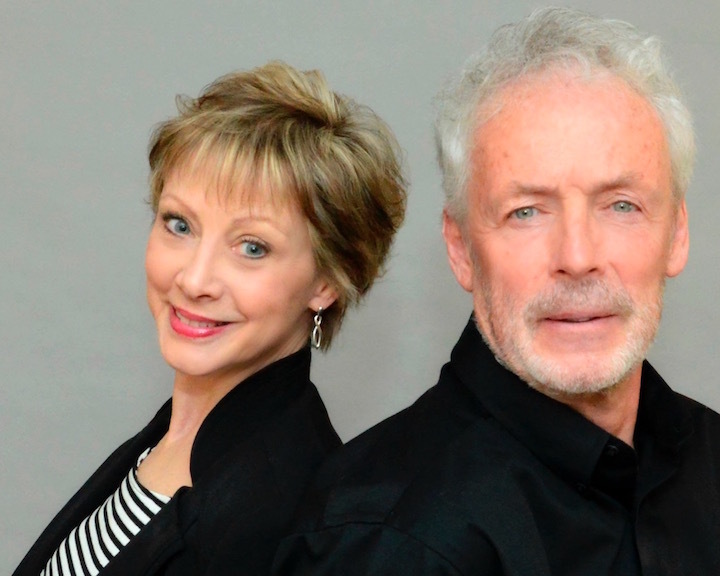 John and Karen Hockenberry have been full time, professional Realtors, for over 25 years. They work representing Buyers and Sellers in real estate transactions. Their wide experience in real estate includes being site Agents for new construction subdivisions, finding land for builders, including Toll Brothers and Pulte Homes, representing national Commercial Clients, (recently acquiring the new home for Victory Brewing Company). By working smart, being knowledgeable in real estate, dealing honestly and ethically with all parties in a real estate transaction and caring for people, their work ethic has led this dynamic real estate couple to share in the highest awards their company offers, including the "RE/MAX Hall of Fame" and the prestigious "RE/MAX Lifetime Achievement Award". Their Clients have voted them "5 Star Agents" since the award was introduced.